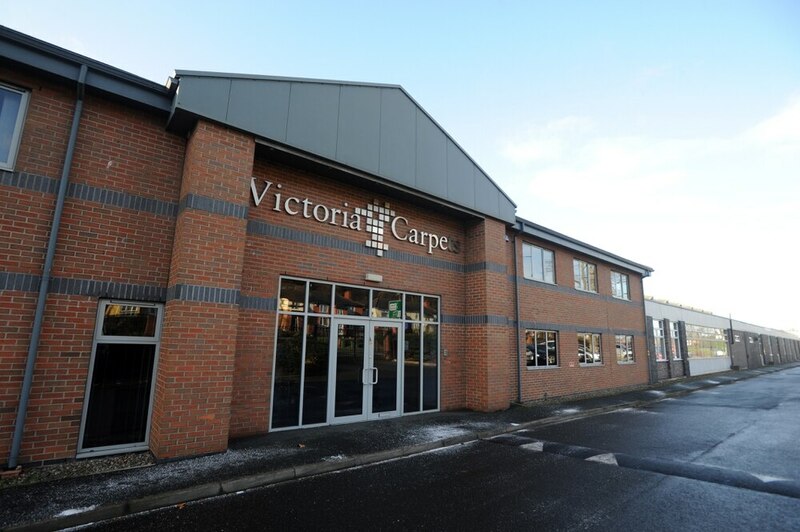 Carpet maker Victoria has sold its former sports ground in Kidderminster for £2 million. The Kidderminster-based group said that the land bordered by Chester Road South and Spennells Valley Road had not been used for more than 15 years. The site was sold on Tuesday and has planning permission for housing. Victoria has not disclosed the buyer of the land which had a net book value of £100,000. A pub, restaurant, indoor and outdoor bowling green as well as car parking would also have been involved, but the scheme never proceeded. The land has lain idle since the Victoria and Blakeley Hall Cricket Club merged with Kidderminster to become Kidderminster Victoria Cricket Club at Chester Road in 2003. In 2013 talks between the carpet company and Wyre Forest District Council over the sale of the ground broke down. The land had been earmarked by councillors as the new home for the £10.1 million leisure centre to replace the Forest Glades. Councillors claimed the deal was no longer economically viable after the site was deemed a flood risk area. The carpets and flooring group, which dates from1895, saw turnover rise from £189.5 million to £273.4m during the half year to September 29. The group, which no longer manufactures carpets in Kidderminster, saw underlying pre-tax profits rise from £15.5m to £28.2m. The group led by executive chairman Geoff Wilding has been on an acquisitions trail in recent years. It now has operations in Spain, Italy, Belgium, the Netherlands and Australia as well as the UK and employs about 3,000 people across more than 20 sites.